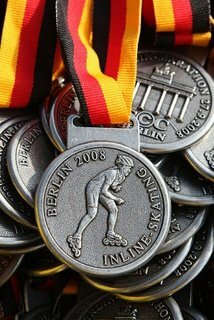 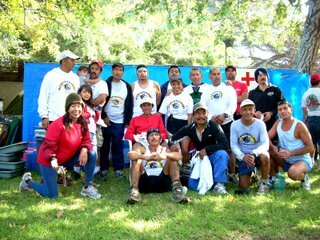 Real Berlin Marathon Sept. 28, 2008 Congrats Rosa! 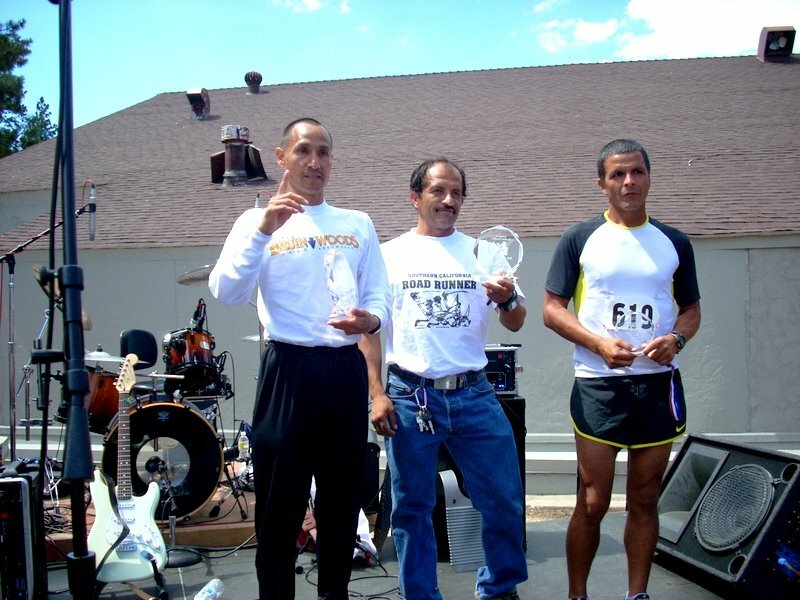 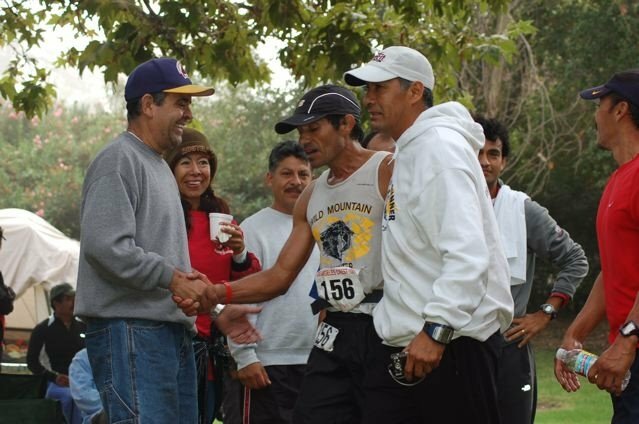 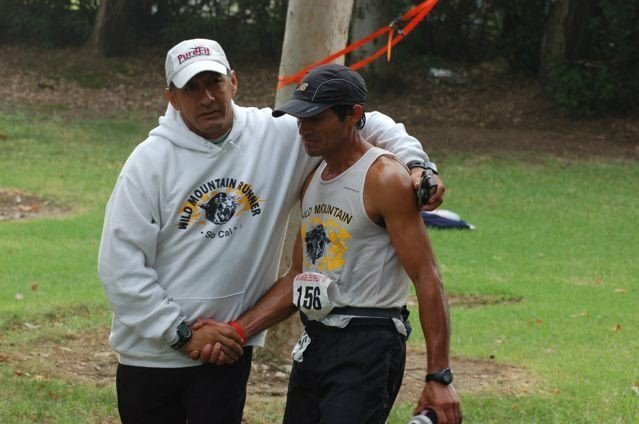 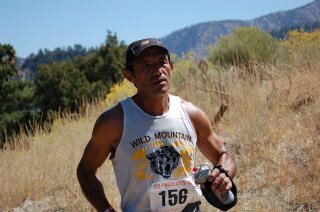 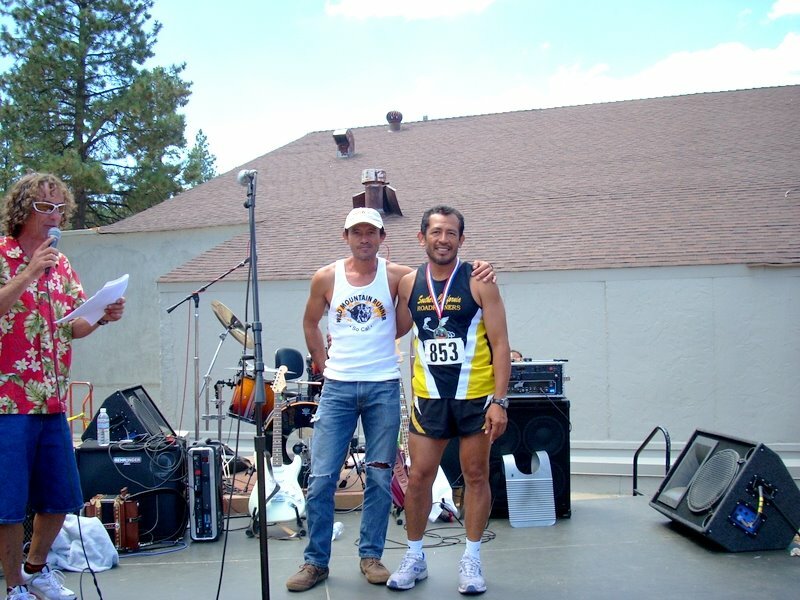 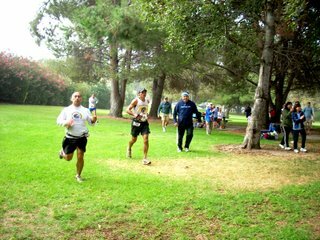 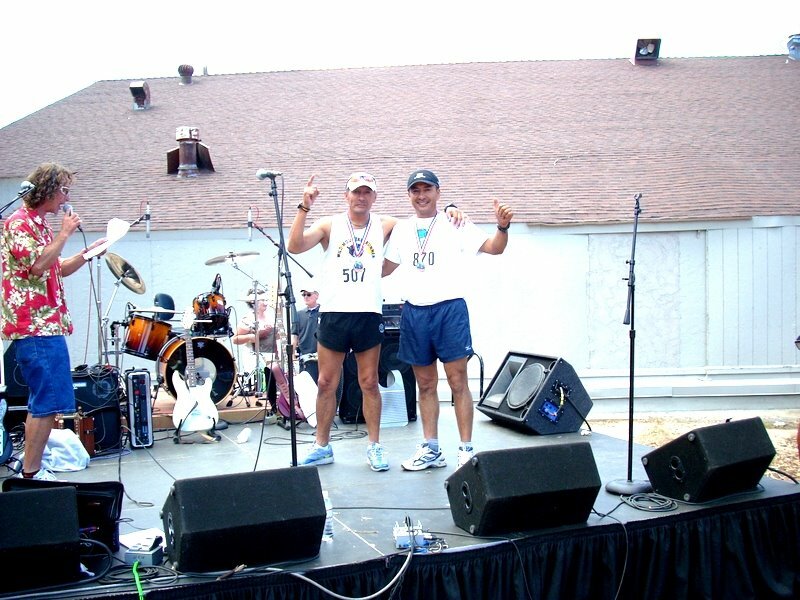 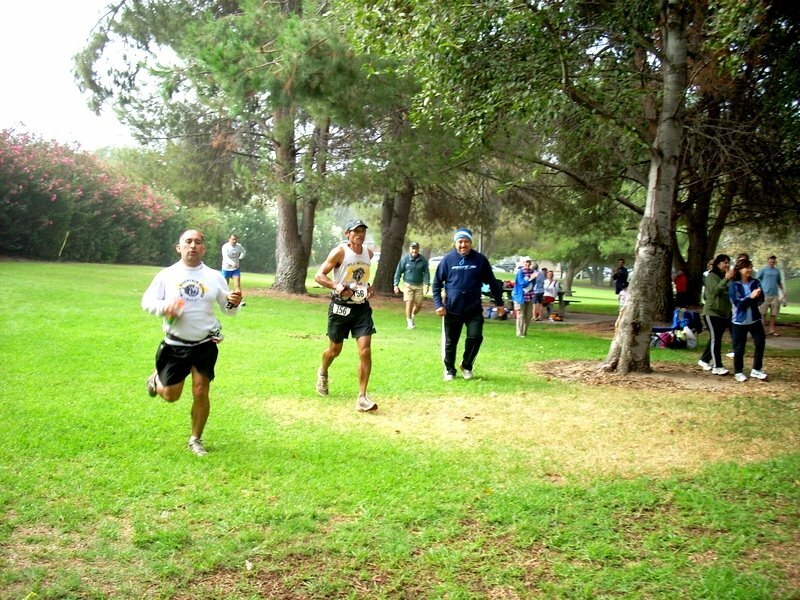 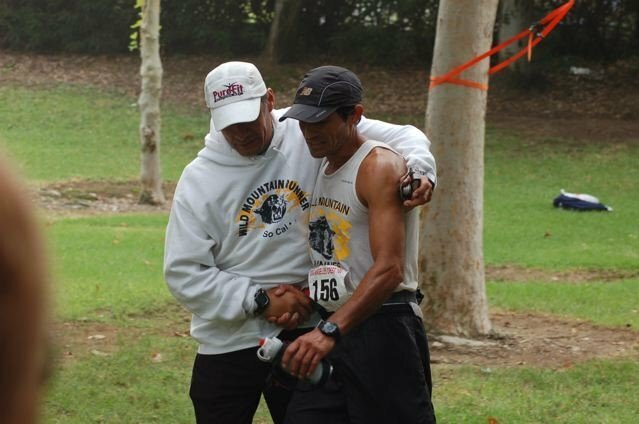 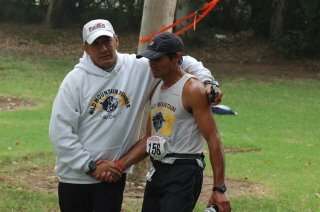 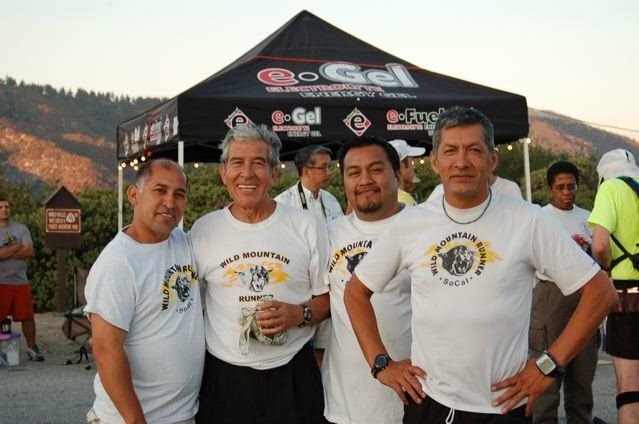 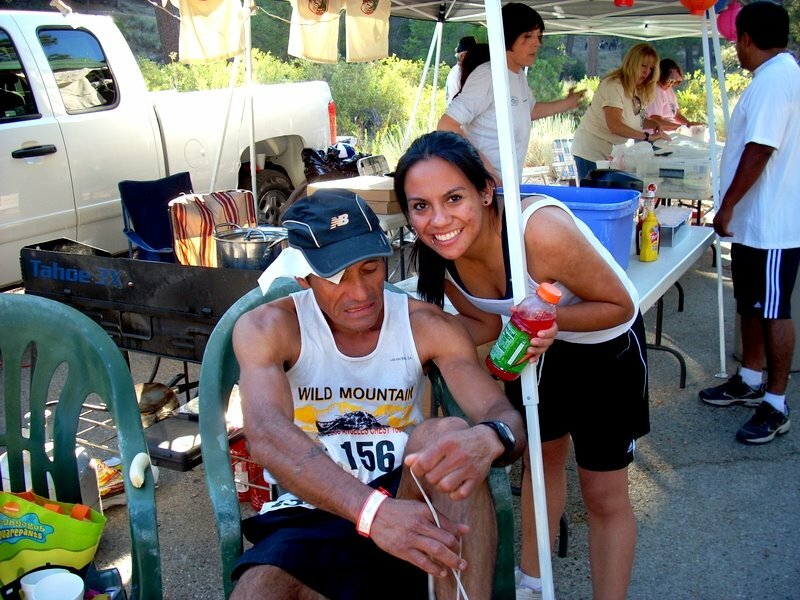 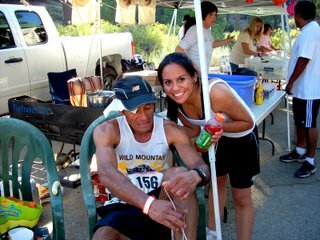 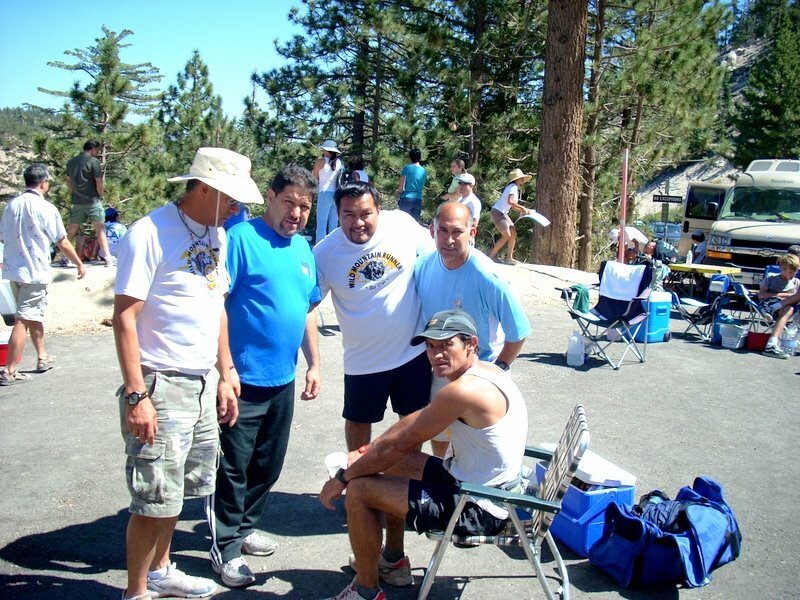 Finishing a tough 100 mile race can be a very emotional experience. 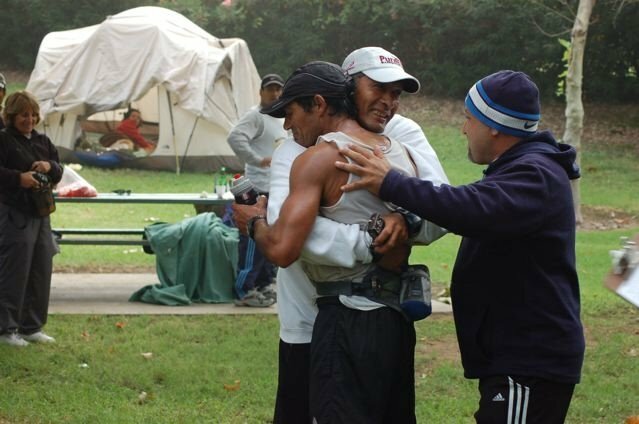 Jaime thanking his support crew. Big Congratulations from all Gatos!